Pet insurance is there when you need it most – not for the routine procedure which can be budgeted for – but for those dark days when a sudden illness or an unforeseen incident leads to high medical expenses. In those trying times your pet needs you to focus on supporting him to get better and not to focus on the financial burden. – All insured pets who turn 8 years old, will continue to enjoy lifetime cover and or for as long as the policy is active. 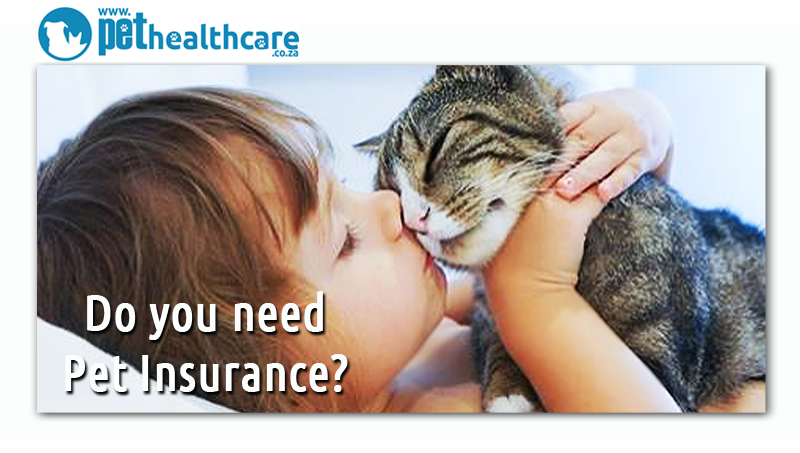 – A pet health insurance that treats pets as patients, not property. – A one page policy wording that is clear and concise with no hidden clauses or small-print. – Our dedicated clinical case management ensures the most appropriate care is given to your pet at the time of need. – Straight forward pre-authorisations for non-emergency treatments ensure that you do not face unexpected costs. – Approved claims can be settled directly with the vet keeping out-of-pocket contributions to an absolute minimum. – Pre-existing conditions are assessed by a qualified veterinarian, ensuring that the most appropriate cover is given to each and every pet.